PlumpJack combines world-class style and amenities with the approachable intimacy of a mountain lodge to create a unique resort experience. Rest in comfort with plush duvets and cozy robes and slippers, and enjoy in-room wireless internet. 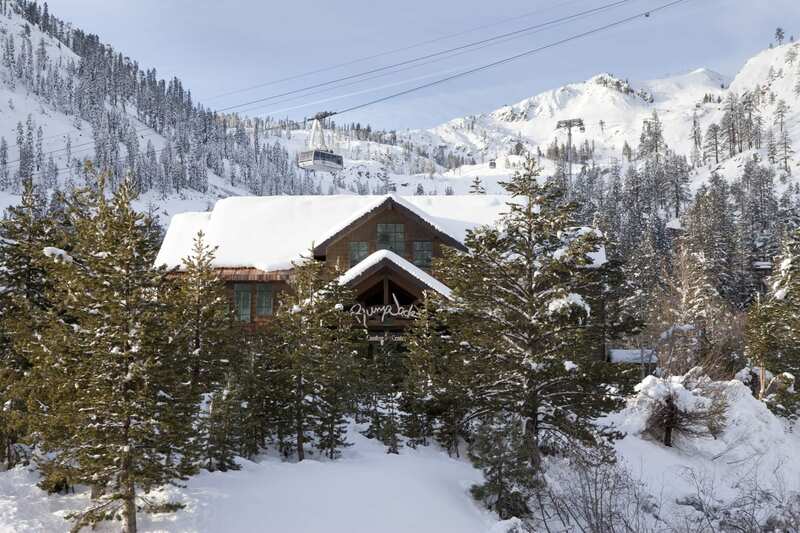 Hotel guests also receive seasonal valet parking, use of the fitness facility, pool and hot tubs, ski/snowboard valet, and ski-on/ski-off access to North America's most impressive terrain. Guests can also use the bocce court and cruiser bikes seasonally. 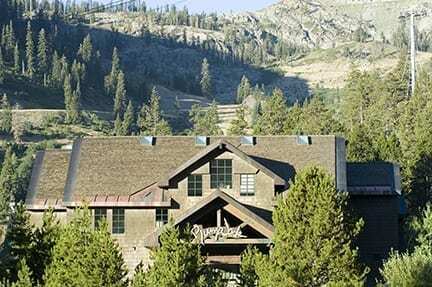 PlumpJack Squaw Valley Inn provides the ideal venue for your next business meeting or event. 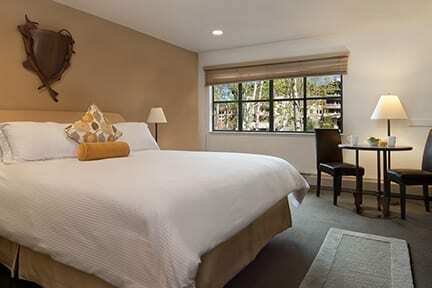 Our Lake Tahoe mountain escape is a comfortable and casually elegant year-round destination. Our split-level meeting facility features large windows with magnificent views of the surrounding peaks. The PlumpJack Squaw Valley Inn, located in the North Lake Tahoe basin of the Sierra Nevada Mountains, is just steps away from the ski lifts at Squaw Valley, USA, site of the 1960 Winter Olympics. 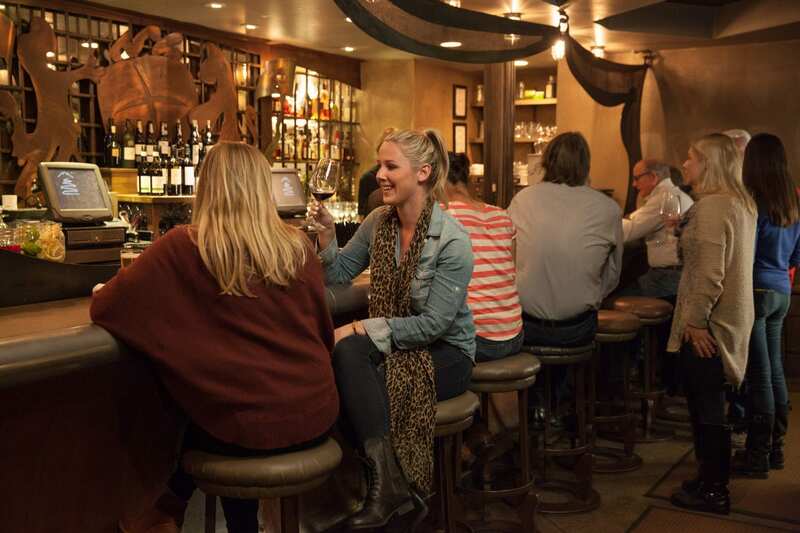 The Inn is a 3.5 hour drive from the San Francisco Bay Area, 1.5 hour drive from Sacramento, and a 45 minute drive from the Reno/Tahoe International Airport. PlumpJack is located 5 miles from Tahoe City and Lake Tahoe and 8 miles from the historic town of Truckee. 6,000 square feet of meeting and private event space accommodating 10 to 200 seated, up to 400 standing. Full banquet and catering services are available for all private events. We can also fill requests for special diet options and theme dinners. 57 Guest rooms, including 7 luxury suites with wireless access, on-demand movies, mini-bar, seating area with table, in-room Keurig coffees and teas.